The search for safe, sunless tanning options has led many people to consider alternatives like henna for getting that colorful glow. Henna is the Persian name for a small, yellow or pink flower native to Asia and Africa's Mediterranean coast. 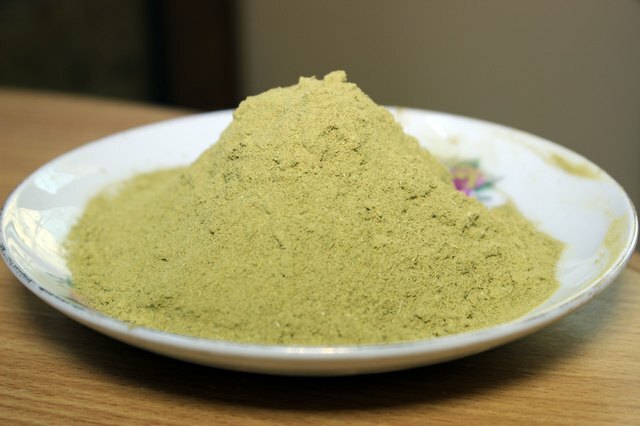 Henna produces a red dye when ground into a fine powder. Henna creates a reddish-brown toned tan and when mixed and applied correctly, it can be a feasible sunless, self-tanning option. Using a diluted henna paste made with the powder works well as a self-tanner by itself or you can also mix it with a neutral, unscented lotion to produce the tanning effects you desire—without the worry of skin cancer from the sun's rays. 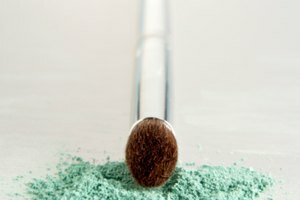 Mix your finely ground henna powder in a bowl with water and one to two teaspoons of lemon juice. The water dilutes the henna powder and the acidity of the lemon juice helps bring out the effectiveness of the dye. 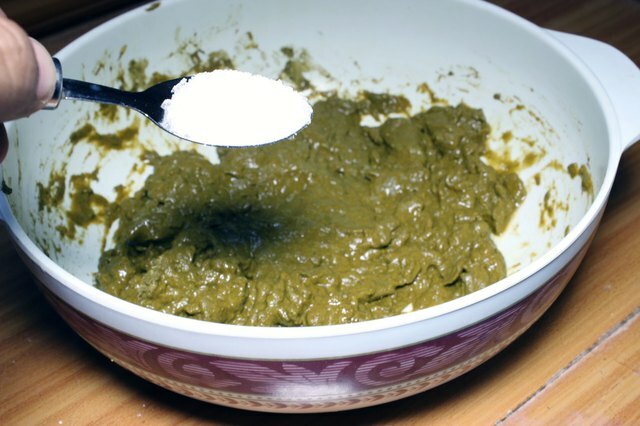 Keep adding water until the henna mixture is a watery paste—almost a liquid. 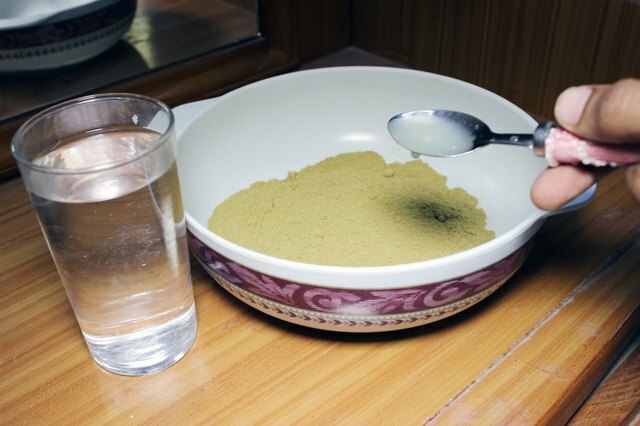 Add one to two teaspoons sugar to keep the henna mixture from cracking and to help the dye adhere better to your skin. 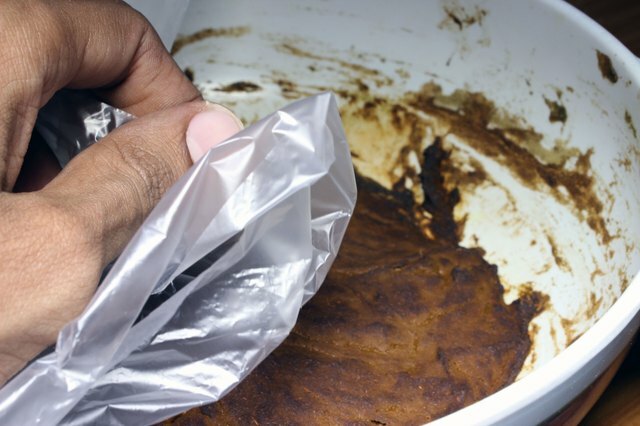 Cover the henna paste with plastic and let it sit until the dye is released. The mixture should look reddish-brown. 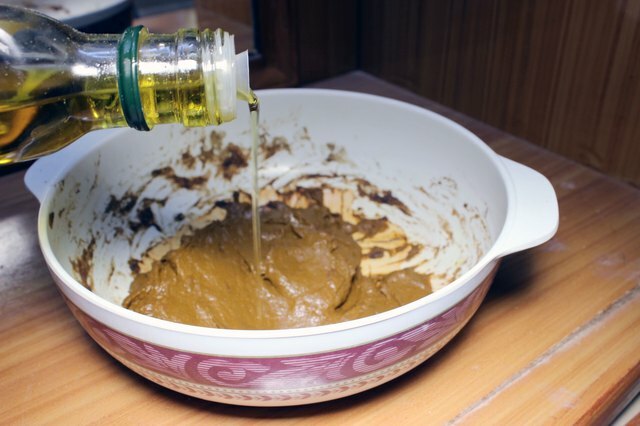 Mix the henna paste with a fragrance-free, natural lotion or oil. You want the lotion to be more of a liquid base and free of as many chemicals as possible, so as not to interfere with the henna dye. You can find fragrance free lotions, like Lubriderm and Aveeno, at your local drugstore. Use latex gloves to apply the sunless tanning henna lotion on all areas of your body you wish to tan. Depending on how dark of a tan you want, let the mixture sit for ten minutes to several hours and then rinse off. 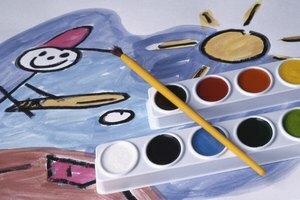 Any orange or red coloring should fade to a light reddish-brown or bronze within a few hours. The acidity of the lemon juice helps release the henna's dye and increases its potency, so don't be afraid to add a little extra to your henna mixture for a better sunless tan. It is recommended to use the henna paste mixture on its own for a less diluted, more effective sunless tan—free from additional lotions or oils. Henna has natural moisturizing properties, so you really don't need an additional lotion and you definitely don't need to use additional self-tanners. 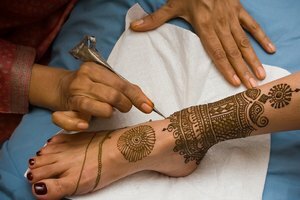 If you do chose to mix your henna with a lotion, make sure it is a basic, fragrance-free lotion like Burt's Bees or an organic blend. The longer you leave the henna paste or lotion mix on your body, the darker your tan will appear. Even though any lotion or oil you add will help dilute the henna dye, requiring you to leave the mixture on a bit longer, you may still want to begin with only 30 minutes to an hour for your first application. See how the color looks and fades over time, then decide if you want to increase or decrease the amount of time you leave the henna mixture on for your next application.